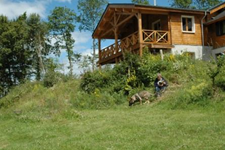 Come on holiday with your dog(s) to our bed & breakfast Dog-Adventure. 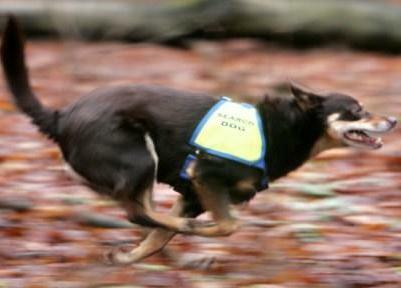 Mantrailing, tracking and search dogs courses. Each team will receive individual coaching, supported by video. 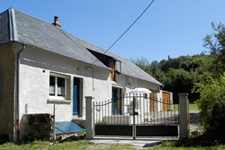 Self-catering holiday house, especially for people with dogs, with a large enclosed garden. Mantrailing: is to follow one person’s scent and identify that person. The trail can be laid in urban areas, suburbs, public parks or in shopping centre. Dogs love it, they do it naturally! You can mantrail for fun or as a SAR team. Most important part of mantrailing is reading the dog and together with your dog you are on a hunt to find a “missing” person! You learn to understand your dog’s body language; this comes in handy daily, when walking your dog.